TFI Envision Sponsors New CPTV Series: Museum Access | TFI Envision, Inc.
Greenwich, CT — TFI Envision chose to become a sponsor of the new 1/2 hr. 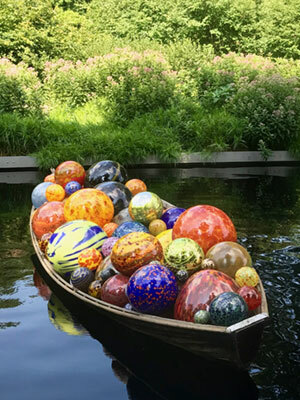 public television series “Museum Access” – which showcases America’s top museums with each episode focusing on a single museum. 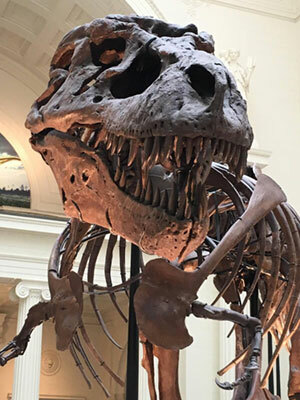 “We were thrilled to have an opportunity to become a sponsor of Museum Access that literally provides viewers with direct access to what goes on behind the scenes in museums across the country. Public Television is #1 in trust among nationally known institutions including commercial TV networks. 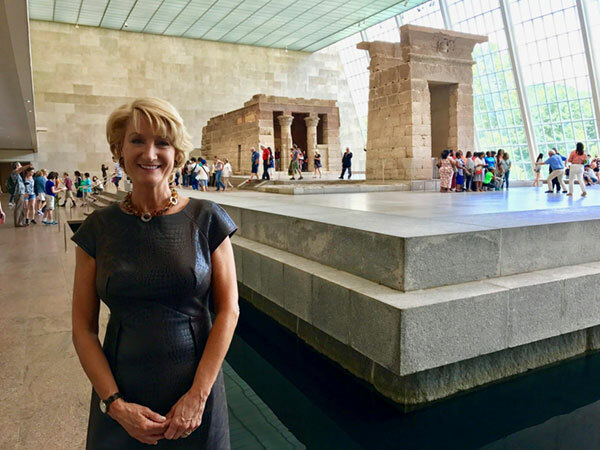 Museum Access will be reaching almost 90% of America’s viewing audience.” said Elizabeth P. Ball, President and Creative Director of TFI Envision. The Executive Producer and Host of Museum Access, Leslie Mueller, talks with museum directors, curators and experts to get the insider’s viewpoint, while visiting specific exhibits and behind-the-scenes at museums for a more in-depth viewpoint. The show allows viewers to see exhibitions being set up or refreshed; artists and artisans at work in their studios; rare artifacts; bustling science labs and medical spaces that are normally off limits to the everyday visitor. Museum Access showcases America’s diverse cultural heritage and human achievements. Mueller is a lifelong artist and museum lover. Her award winning fine art is represented in private and corporate collections worldwide. She is also an award winning art director and producer. Experienced in front of and behind the camera Leslie has produced segments for Lifetime television and created her own award winning program “Art & Style” on CT Cablevision. She has made numerous television appearances as the art savvy guest and can be heard on WGCH Radio as the guest host of “Anything Goes”. For more information about Museum Access, go to http://museumaccess.com/index.html. Photo Above: The host of Museum Access, Leslie Mueller, at the Metropolitan Museum of Art’s Temple of Dendur exhibit.